I was a little apprehensive when Kezia starts to read her mother's letters. They are addressed to Kezia, but Mary thought that she would have passed away before Kezia would find the letters to read them. I'm not a huge fan of epistolary novels, so I was relieved that only the first paragraph or so of each encounter was written so. The rest transitioned into third person narration. Most of my issues are due to Mary and Daniel, because I didn't really like either character, and I thought that Mary's character was very inconsistent. Mary is a Puritan's minister's daughter who is used to obeying her father. She is tasked with giving the jailer and his prisoner's meals every night. She immediately falls for Daniel, and then helps him escape the jail. I just thought she was an idiot. Who falls for a known criminal thief, then runs off in the middle of the woods without a plan? Also, I didn't get the attraction to Daniel. He was a dirty thief in jail who hadn't brushed his teeth in who knows how long, yet she's all hot and bothered by their first kiss. He didn't even have to seduce her, but the description of their first time is just uncomfortable. Instead of describing it as "his entry was painful", I wish it would have just been a fade to black scene. I don't even know how to categorize Letters to Kezia. 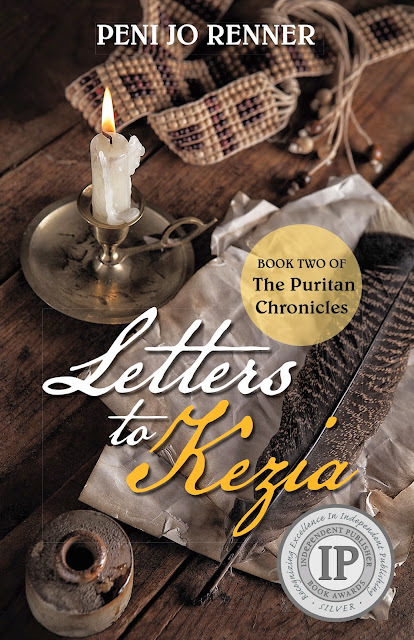 At first, I thought it would be historical fiction about Puritan New England around the times of the Salem Witch Trials, but there was too much of a focus on Mary's romantic feelings for it. But, it was one of the least romantic novels I have ever read, so It's definitely not historical romance either. I wish that there was more of a focus on the historical aspect, rather than the romance and deception plot. I really liked learning about the interactions between the town and the Native Americans. Mary's initial prejudice was annoying, but understanding as how many people probably felt at that time. I also liked reading about the justice system at the time, and how extra-marital relations could be somehow worse than murder in a Puritan town. I liked the story a lot better when I found the Author's notes at the end. Mary Chase and Daniel Eames were based on real people, and some of the information on the trial was based upon information found in the records of the Hartford County courthouse. Peni Jo Renner is the author of the IPPY award-winning novel, Puritan Witch: the Redemption of Rebecca Eames. 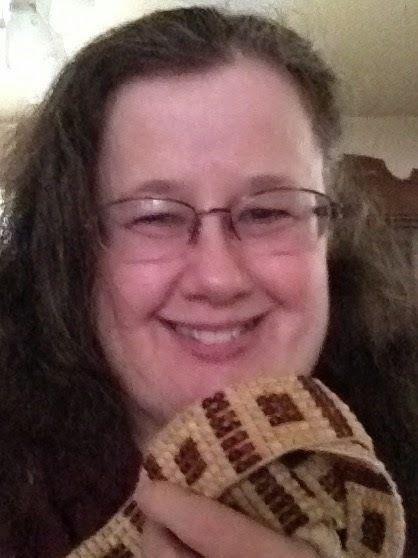 Originally from North Dakota, Peni now lives with her husband in Maryland where she is currently researching for the third book in the Puritan Chronicles series. For more information please visit the Puritan Witch Website and Facebook Page. You can also follow Peni Jo Renner on Twitter. To satisfy FTC guidelines, I am disclosing that I received an advance copy of the book from Historical Fiction Virtual Book Tours in exchange for an honest review.